A buyer is being sought for Cambridge's one year old local TV station to enable the current owner to fulfill his political ambitions. 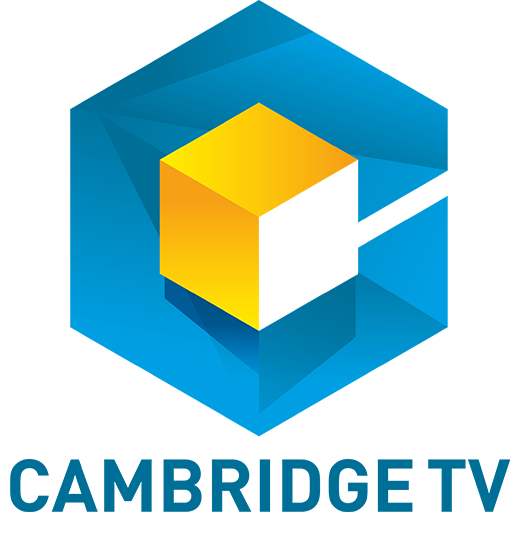 Cambridge TV owner Dr Peter Dawes OBE told Cambridge News that "several potential bidders" had been identified for the channel, which is broadcast on Freeview channel 7 and Virgin channel 159 across the city and surrounding area. Of Cambridge TV, Dr Dawes went on to say that he expects the channel to be "absorbed into one of the local TV chains", heightening speculation that the channel could be sold to Made TV or That's TV, who both have a portfolio of local TV channels across the country.